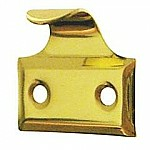 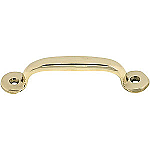 This replacement hinge for many McDougall brand cabinets is an exact replica. 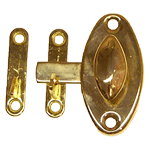 These foldback hinges were used on the outer upper and lower doors. 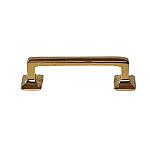 This item is $8.81 when your order exceeds $250 before shipping in qualifying items.